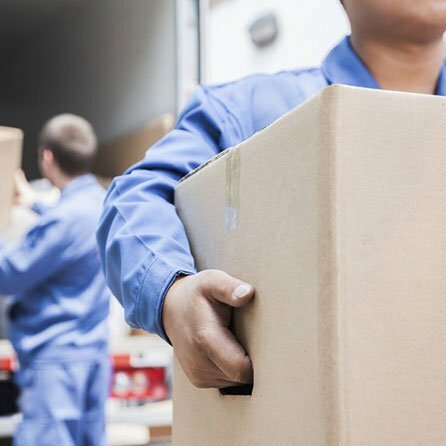 Are you in need of a local removals expert to move you to your new home or office? Call Move My Stuff today, sit back, and let our team take over. 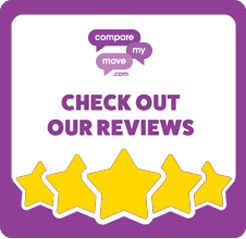 If you are looking for removals or storage services in the Midlands, look no further than Move My Stuff. We can move you across town or across the country. As a family owned company in Stoke-on-Trent, we pride ourselves on our exceptional customer service and affordability – we are big enough to cope but small enough to care. Watch our video below to discover why we are the trusted removals experts in Stoke-on-Trent, Staffordshire and surrounding areas!